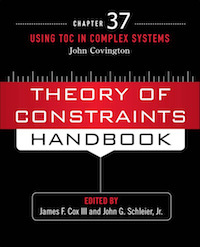 This chapter is to use TOC thinking to solve the core problem in complex organizational systems. 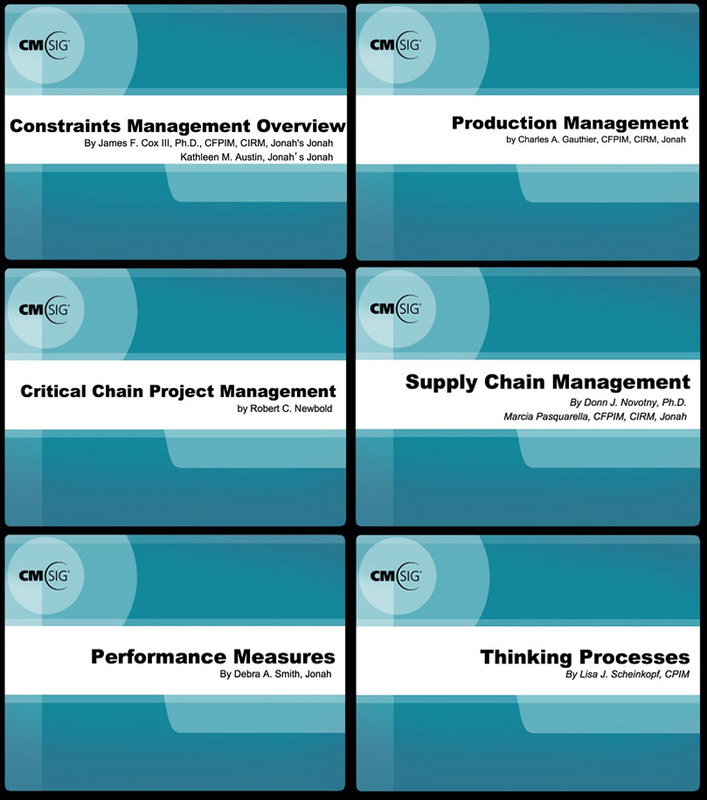 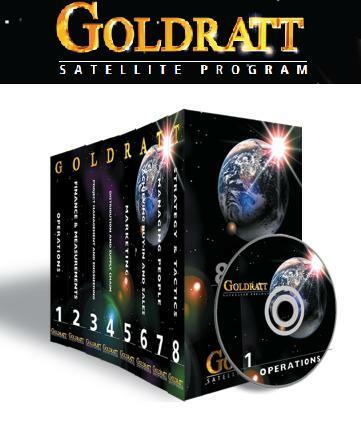 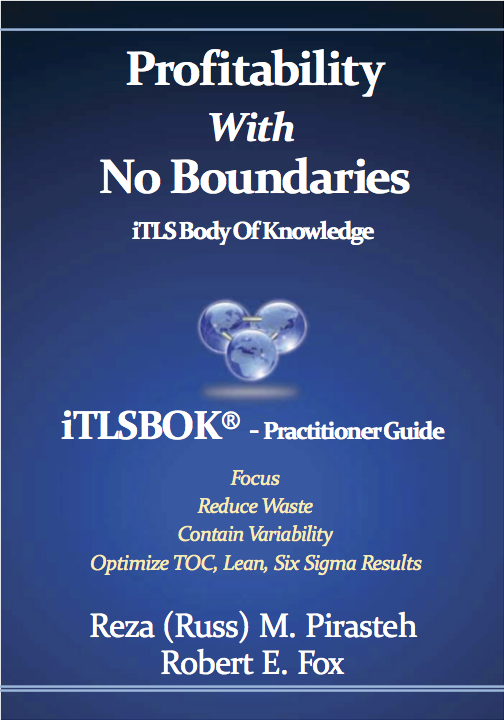 The set is a training tool that explores strategies for applying TOC. 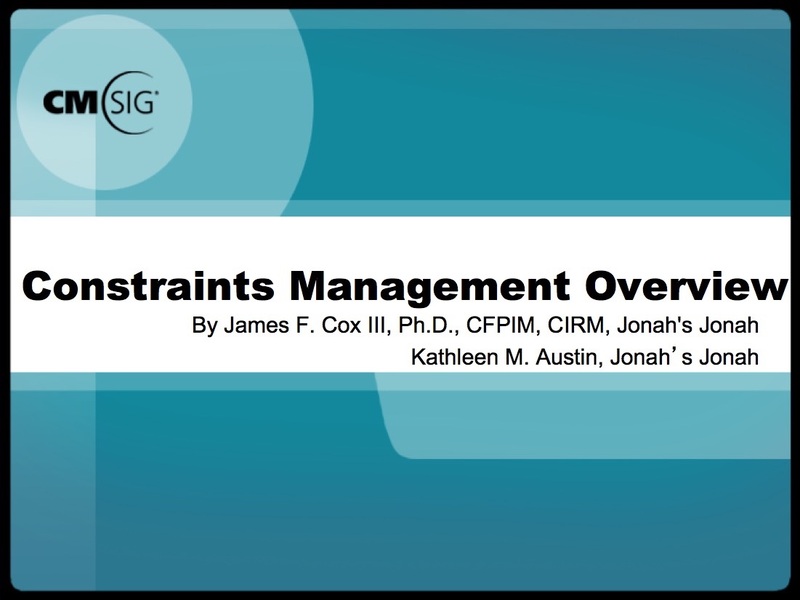 Introduces to the basics of constraints management and types of constraints. 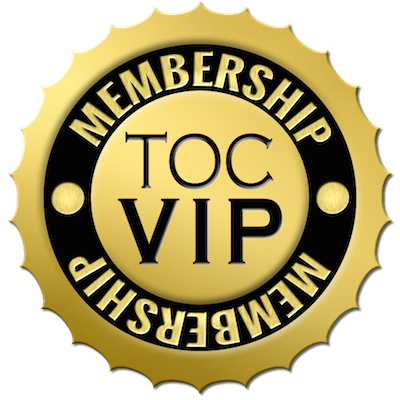 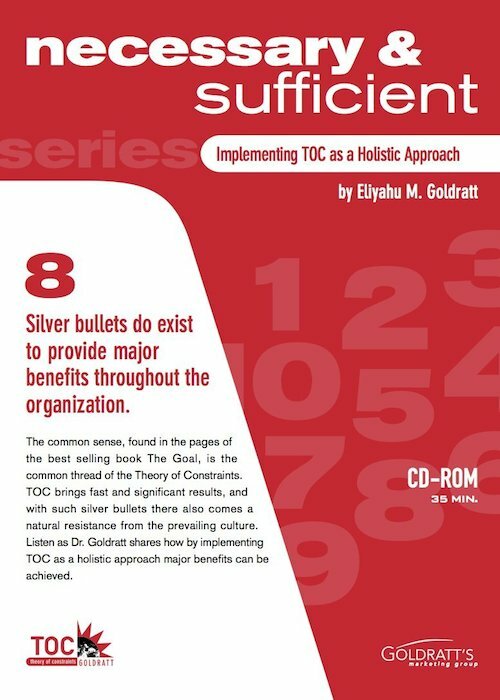 Exposes the TOC concepts and principles to various groups within the organization. 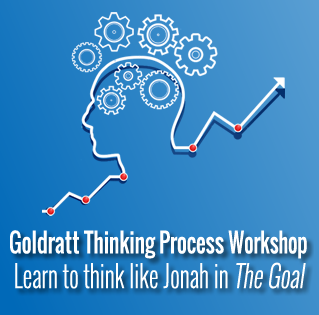 This "how to" & "why" guide is for practitioners & those responsible for implementing iTLS, the integration of the Theory of Constraints (TOC), Lean and Six Sigma.